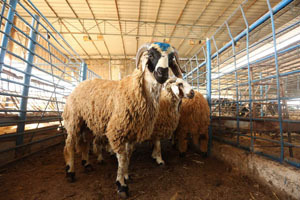 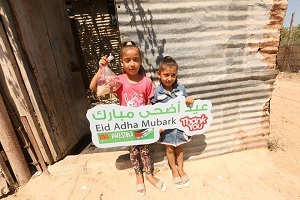 Eid Adha Mubarak! 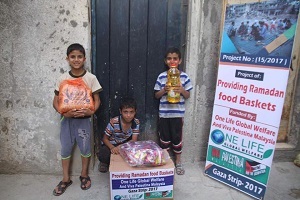 For the poorest families in Gaza, this is one of the rare times they can eat meat. 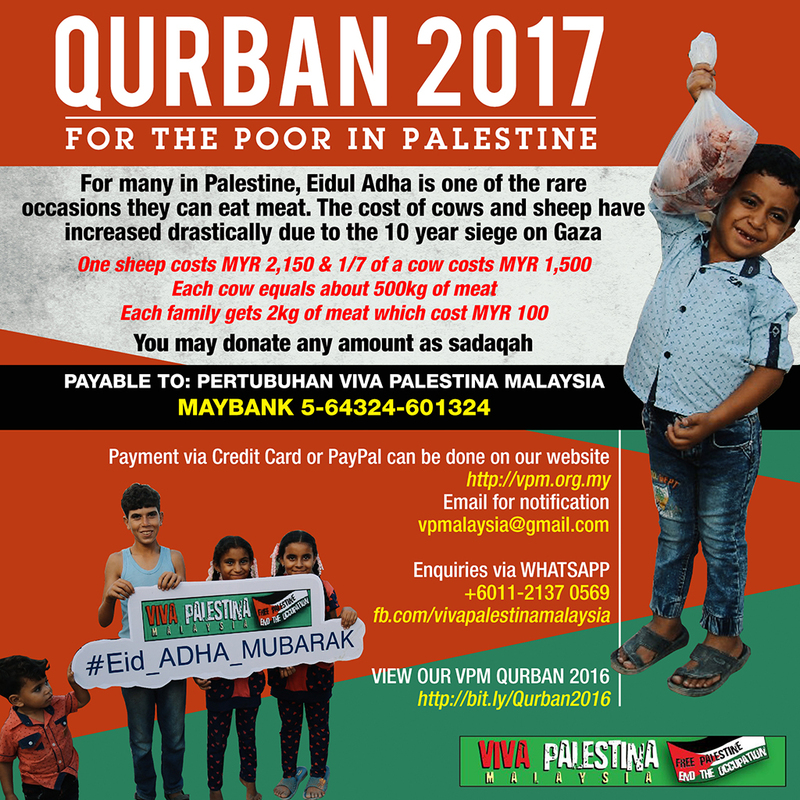 Alhamdulillah this year we have distributed meat to over 2500 families in need with the qurban of 8 cows and 14 sheep for Gaza, as well as a cow and 5 sheep for the Palestinian refugees at Yarmouk in Syria. 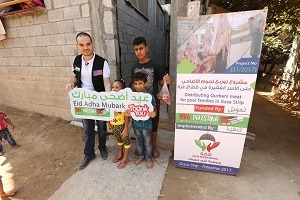 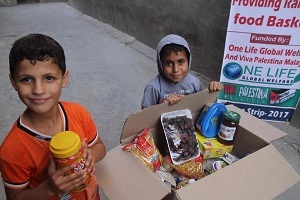 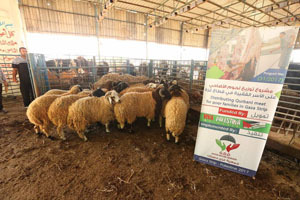 Jazakalllah khairan to all donors including those who donated through the UK NGO One Life Global Welfare , and to Hani Thraya for your hard work organising the Gaza project from purchase to sacrifice to distributing the meat. 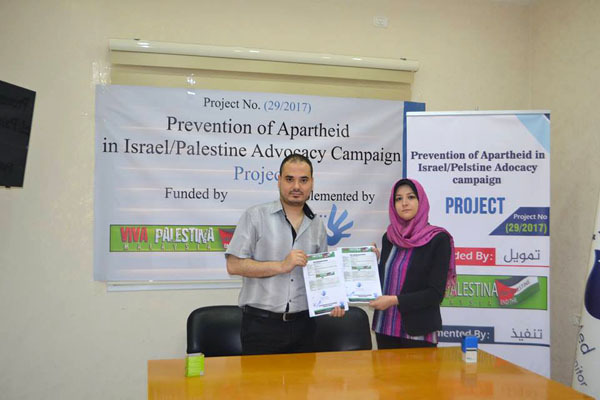 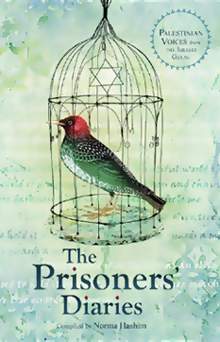 Project Name: Prevention of Apartheid in Israel/Palestine Advocacy Campaign. 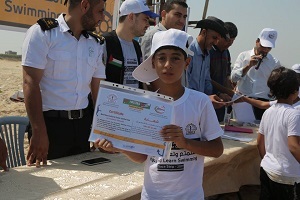 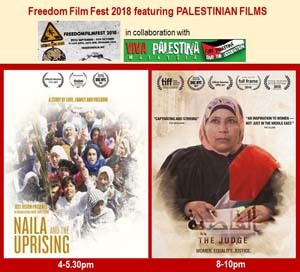 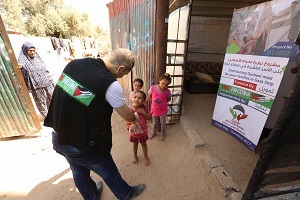 Project description: The project aims to advocate the monitoring and defense of international law and human rights in the occupied Palestinian territories. 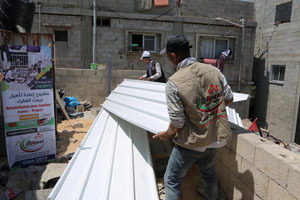 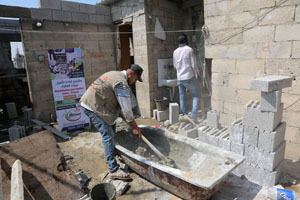 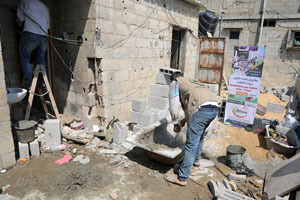 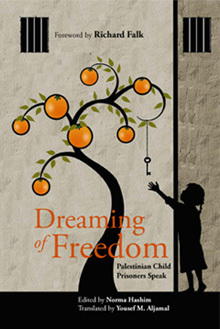 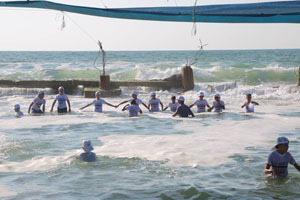 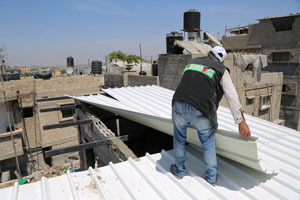 Implemented By: The Euro-Mediterranean Human Rights Monitor – Gaza Regional Office. 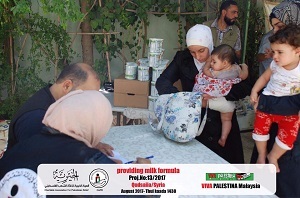 Viva Palestina Malaysia's project to provide cans of milk to various camps in Syria has ensured that over 500 babies have received a regular supply of milk in 2017. 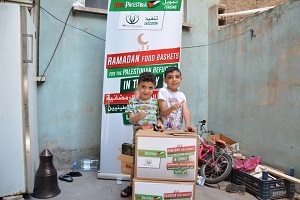 Alhamdulillah for our donors who help to keep this going. 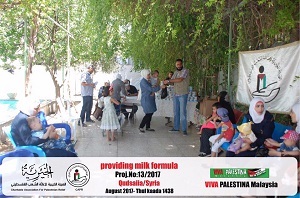 Viva Palestina Malaysia's project to provide 900 cans of milk formula to babies and toddlers at Neirab camp and surrounding areas in Aleppo , Syria last week. 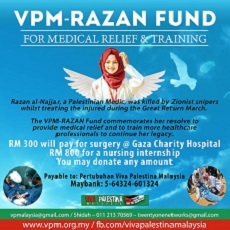 Alhamdulillah.
" 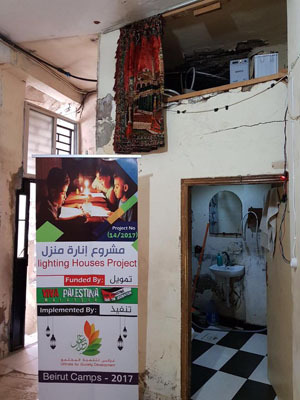 Most days we sat outside the house as we had no light inside the house." 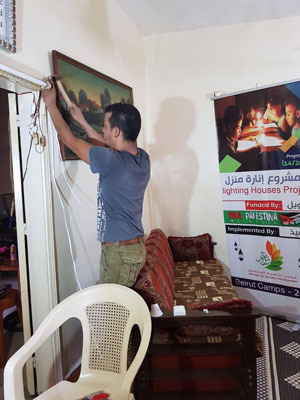 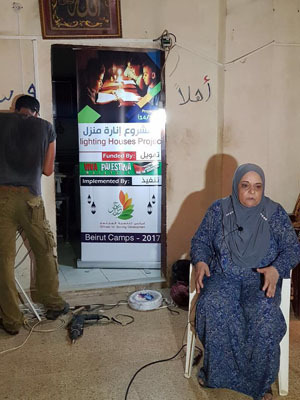 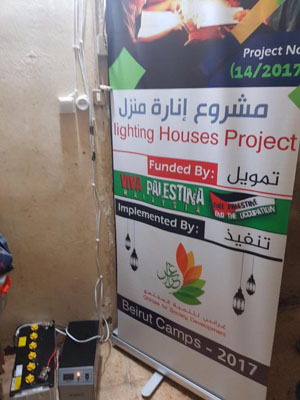 Alhamdulillah she can now sit indoors , with the completion of Viva Palestina Malaysia's first project in Lebanon , providing lighting for 15 homes of elderly and disabled Palestinian refugees at Burj-alBarajneh and Shatila camps. 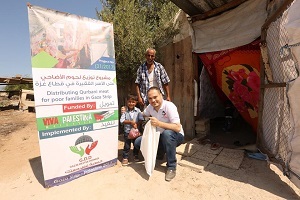 The situation of Palestinian refugees at these camps is extremely miserable and there is a lot we can do to help. 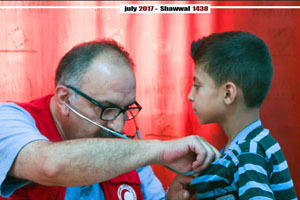 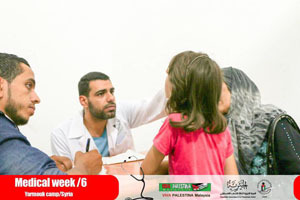 Alhamdulillah , on Thursday at the besieged camp of Yarmouk, Damascus , we completed the 6th medical week where 1,027 people came to visit doctors from the Palestinian Red Crescent and get medicines over a period of one week . 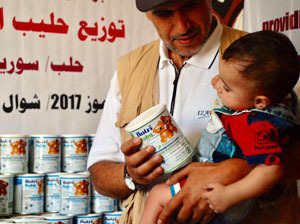 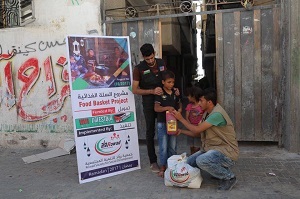 We also distributed 200 cans of milk to vulnerable babies and toddlers at both Yarmouk and Khan Eshieh camps. 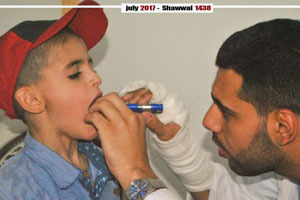 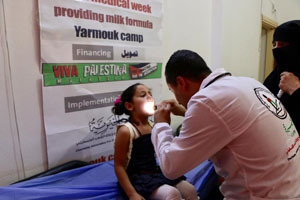 Thanks to the doctors and medical officers as well as staff of Alkhayriah the Charitable Assoc for Palestinian Relief .